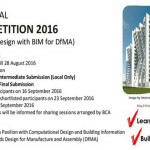 The International BIM Competition 2017 is organised by Singapore Building Construction and Authority (BCA), as the “Organiser”, located at 200 Braddell Road, Singapore 579700. The competition is in conjunction with the Singapore Construction Productivity Week (SCPW) in 2017. 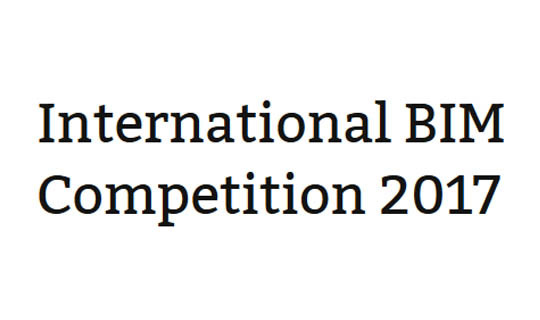 This document contains the design brief, submission requirements and the various parameters defined for the competition. 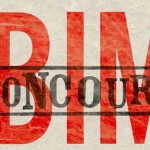 All the information is meant for the use of this particular competition only and shall not be used for any form of reference in actual design or construction project in future, if any, for the particular site. The organiser, BCA, shall not be held liable for any consequences, loss or damage which may arise or result from any misuse by any parties or reliance made on its information for any purposes in the future. The competition is to develop a concept design of an academic building as a redevelopment project to replace the Block D & E Canteen Block to support the expanding educational activities in BCA Academy. The new building block should be able to host a minimum 3,000 students’ capacity with a maximum 23,500sqm Gross Floor Area (GFA) including usable space, public circulation and service area. The key aspect for the competition this year is to generate design options through computational approach for analysis and optimisation that captures the design challenges and requirements mentioned above for the final optimized option.